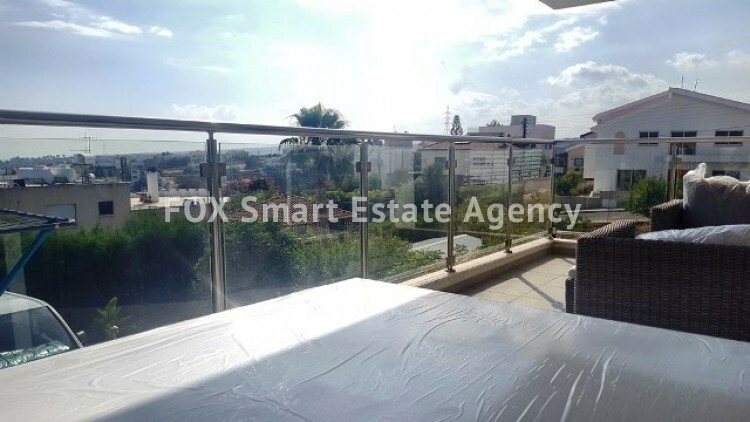 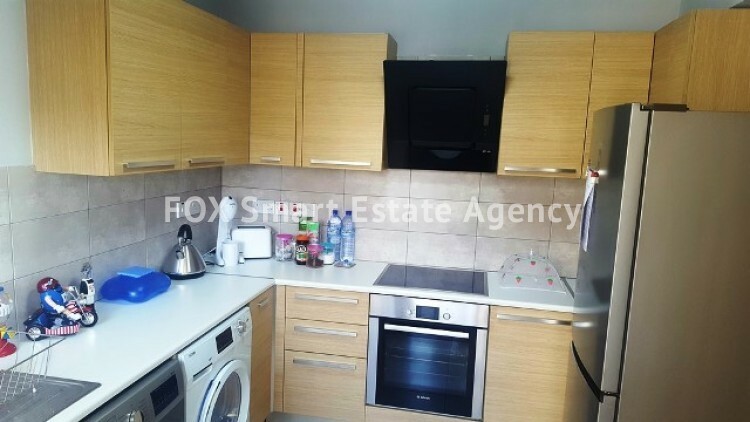 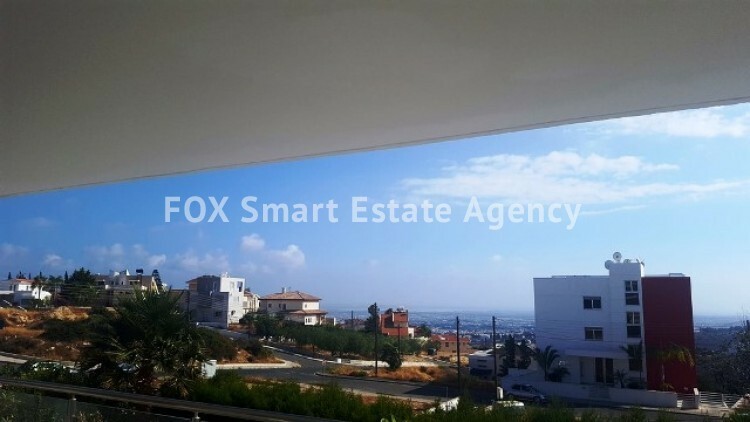 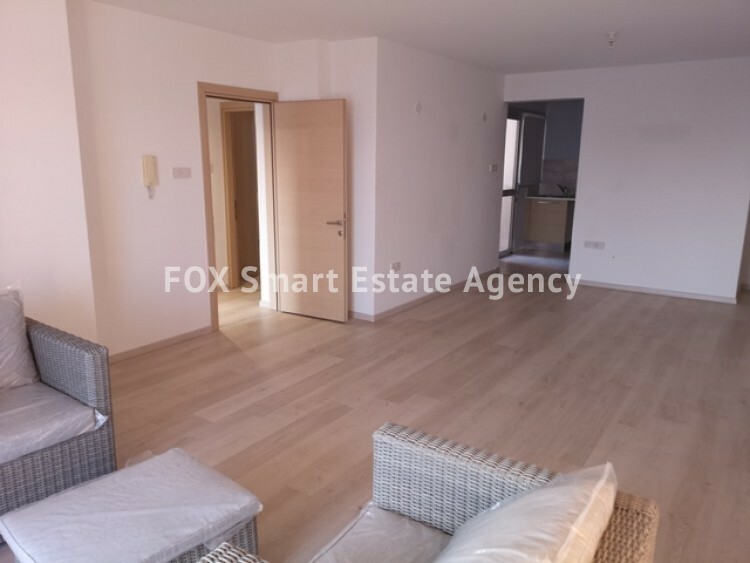 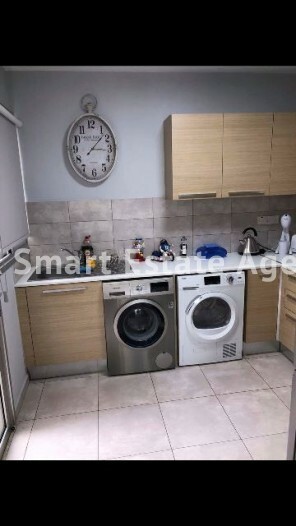 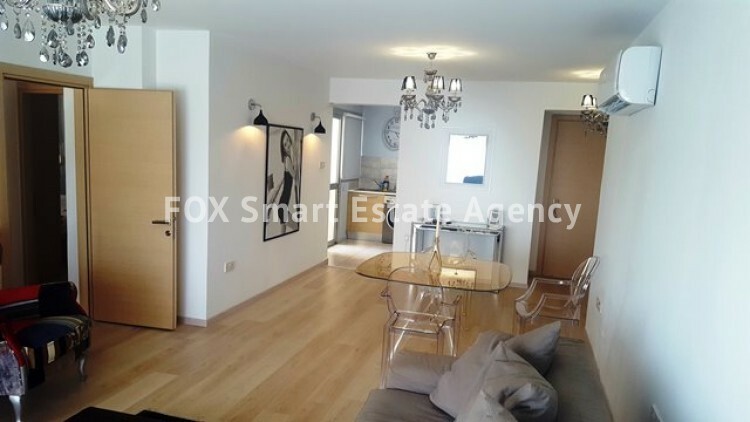 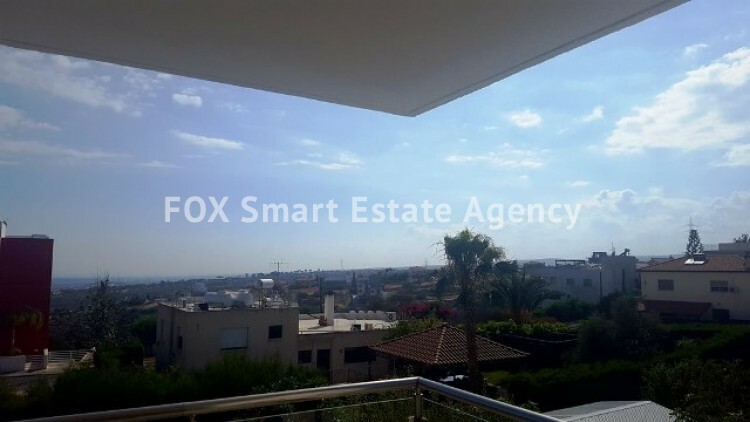 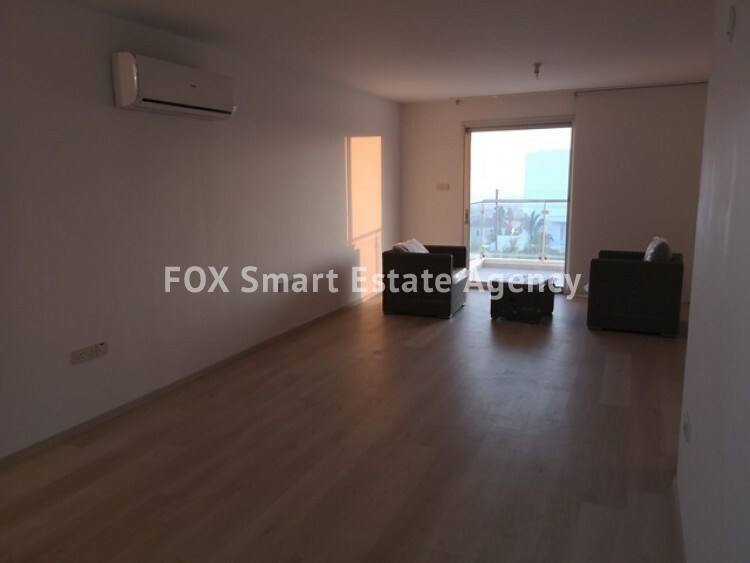 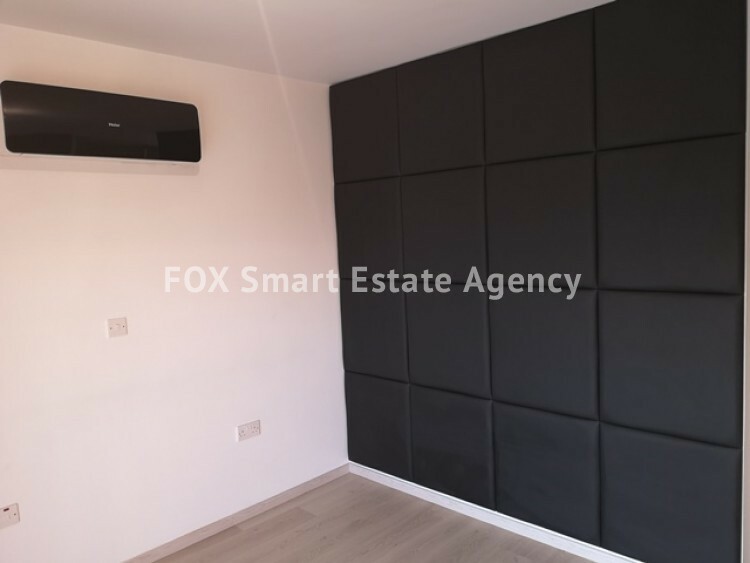 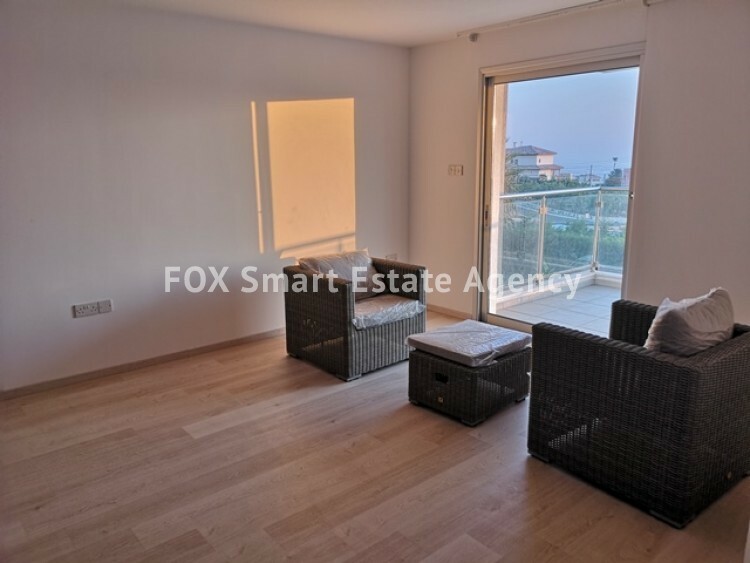 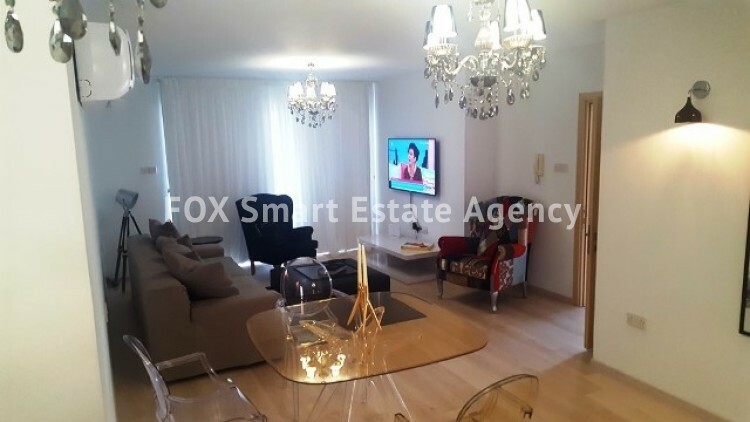 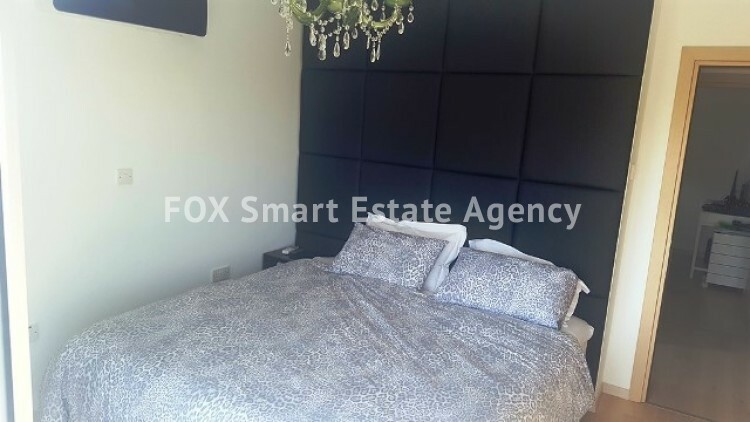 For sale 2 bedroom apartment in Laiki Lefkothea. 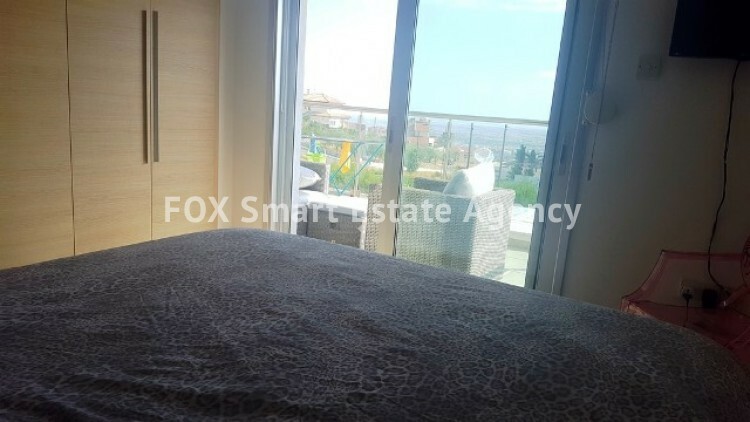 It is surrounded by green and unobstructed sea views, whilst is only 5 minutes drive from the city center and 10 minutes drive from the beach. 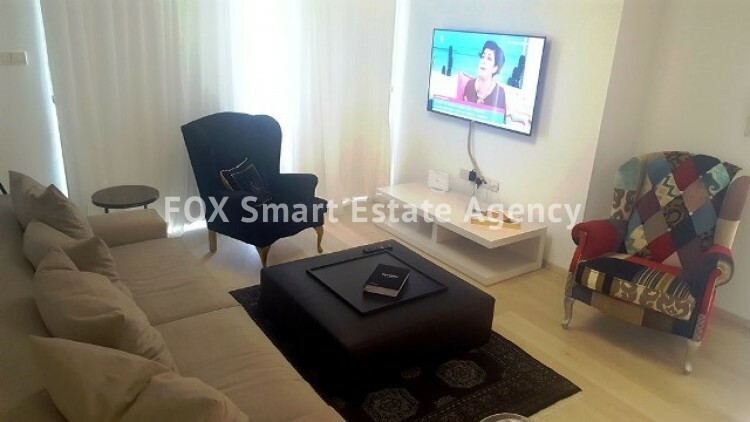 The apartment is designed in meticulous detail to match the high standards of residential to day-to- day living, without the need of high budget. 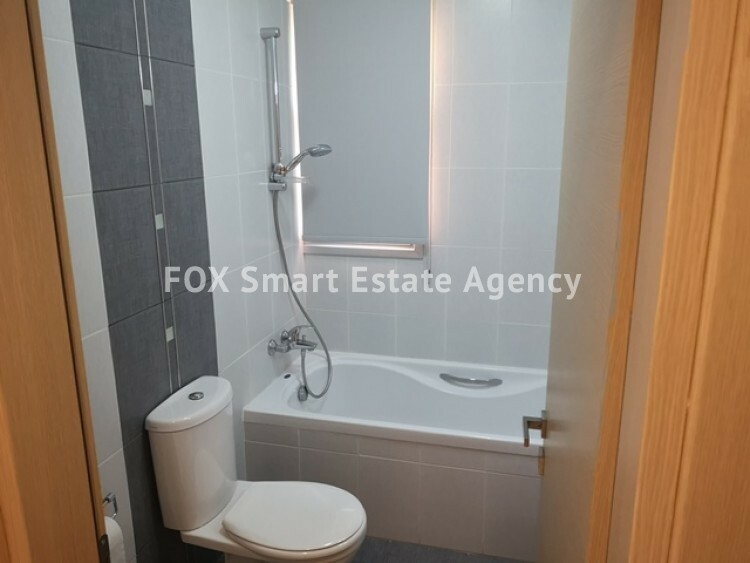 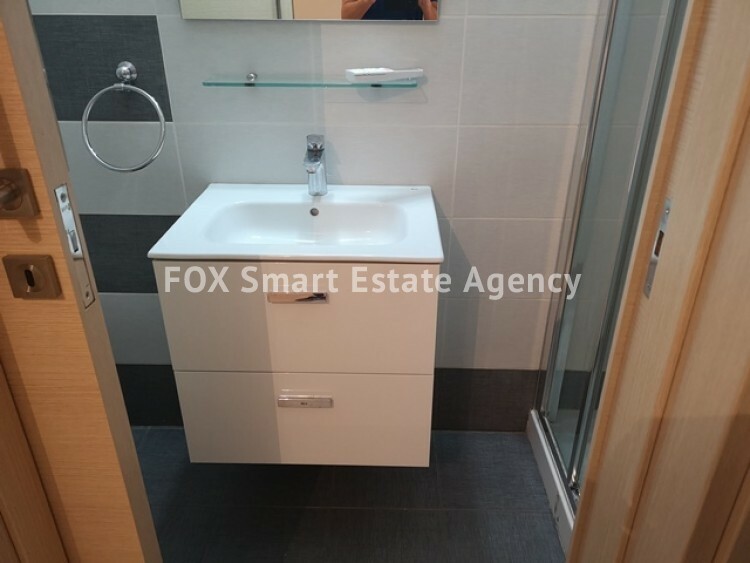 It comprises an open plan kitchen, a living room, guest wc, 2 bedrooms and a bathroom. 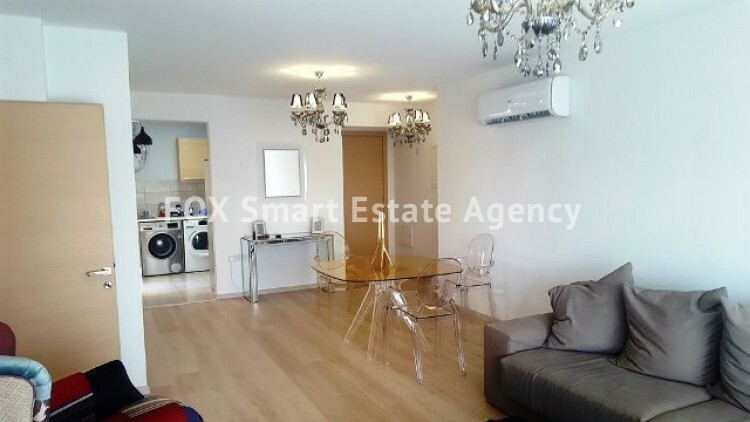 The apartment has private covered parking and a store room.